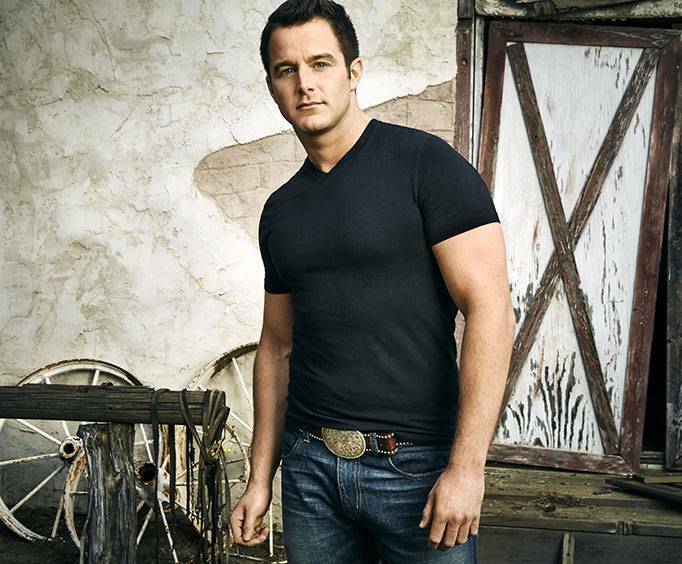 Easton Corbin is not scheduled to perform in Branson this year. Fans of country music will find themselves amidst a thrilling time with the talented Easton Corbin performing in Branson, MO! Come out to dance and sing as he performs some of his most popular hits. Known for major hits such as "A Little More Country Than That," "Baby Be My Love Song," and "Are You With Me." Bringing a high level of energy, great stage presence, as well as undeniably great talent, this show is guaranteed to be a must-see! This magnificently talented performer has taken the country music scene by storm, making his way with his unbeatable talent. He combines the traditional sound of country music with the handwritten lyrics that pander to a wide array of audiences, making this a musician that people of all ages can enjoy. His debut album hit shelves in 2010 and produced two major hit singles from it, both of which hit number one on the charts. His second album was released two years later and contained two top five hits. This amazing country star has toured with the likes of Carrie Underwood, performed on the Storyteller Tour, and will undoubtedly bring a massive amount of fun to the quaint Ozark hills! Make sure to check out this amazing show, and book your reservations soon! 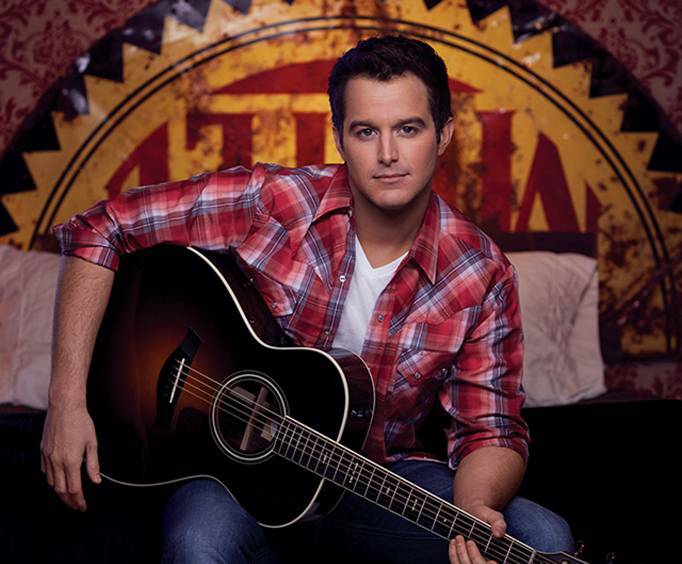 With Easton Corbin being at the height of his popularity, this show is bound to sell out soon!